Apart from the good look and usability, your website requires an attractive domain name and a reliable hosting provider. But how to find a fast working solution for your website to be named and hosted in the proper way? Нere comes “Website Owner’s Complete Guide 2-in-1: Choosing Domain and Hosting”, written by MotoCMS team, contains the tips on these two essential issues. This two-chapter domain and web hosting guide is primarily dedicated to the newbies who are about to make their first steps in building a website. Read how to pick the right domain name that can soon become the well-known unique brand. Discover the way that allows your website to be different in the enormous internet surrounding. What mistakes you should avoid during a domain name search? Check this out in the first part of the guide. The part two tells about factors that should be taken into consideration while choosing the right hosting for your website. Distinguish the differences between hosting types. Learn completely everything about basic features, offered by hosting providers. What are the most common misthoughts associated with hosting providers. Do you want to get your own copy of “Website Owner’s Complete Guide 2-in-1: Choosing Domain and Hosting”? Visit MotoCMS Free eBooks page. 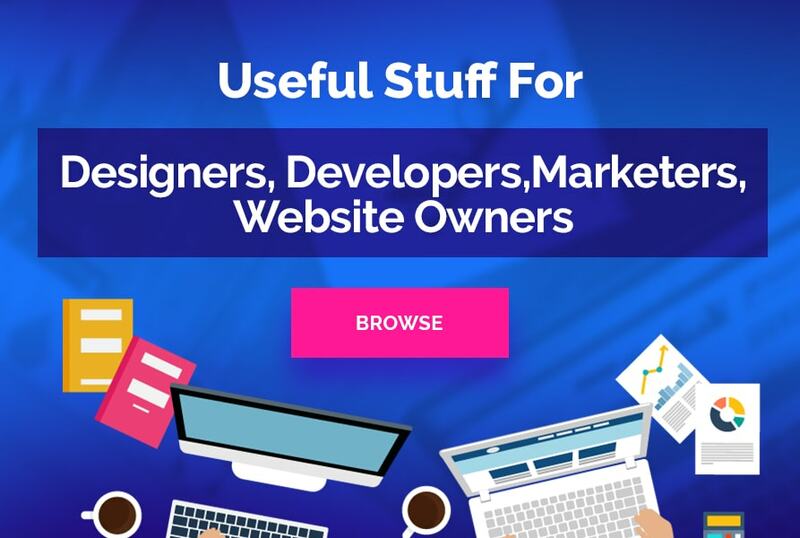 Here you will find several more eBooks that will help you in creating a beautiful and successful website. Don’t waste your time! 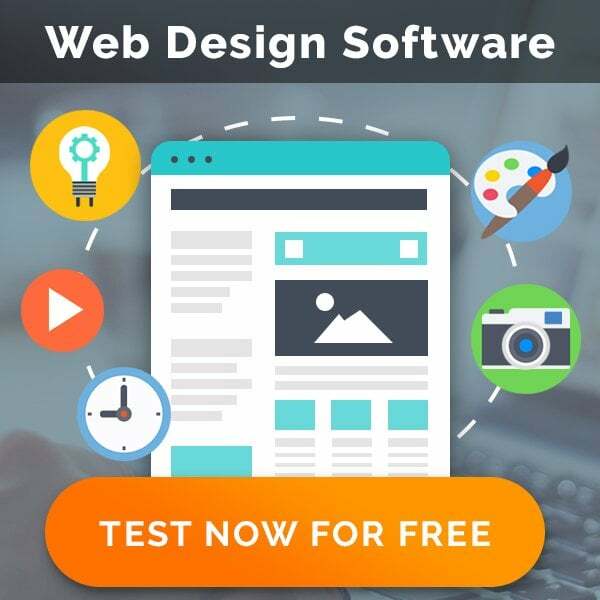 It is a right moment to establish your own website without having to get skills in programming and design. Become a part of the constantly growing MotoCMS community. Keep up with the latest updates and news. Enjoy the website building being a non-professional!